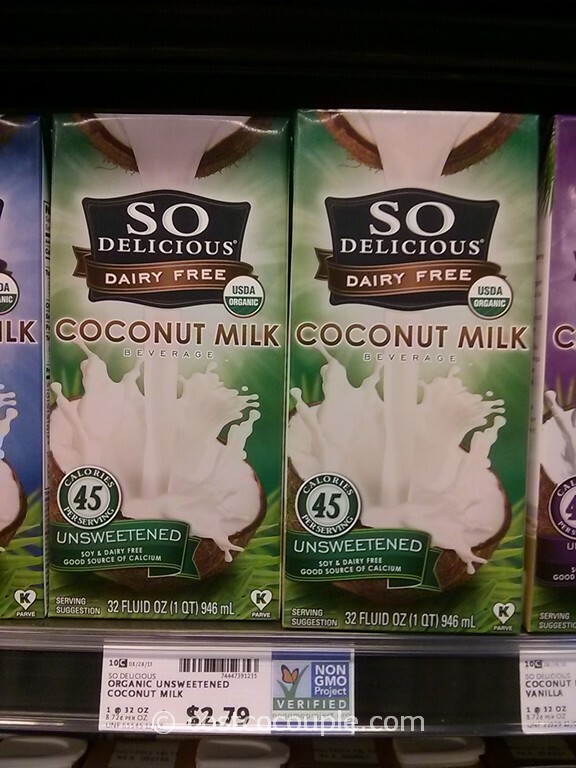 The So Delicious Unsweetened Organic Coconut Milk is a fairly new item at Costco and we happened to see it during our recent trip to Whole Foods. 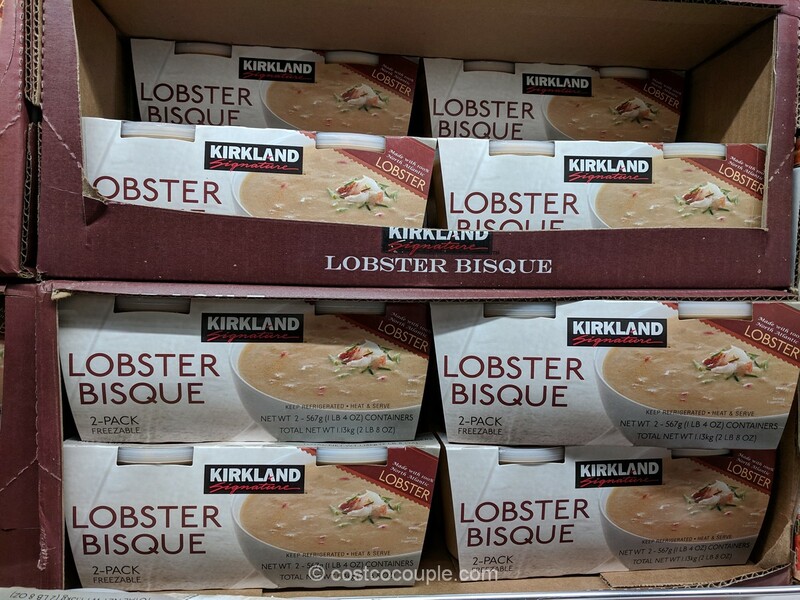 At Whole Foods, it is available in a 32 oz carton and is priced at$2.79. 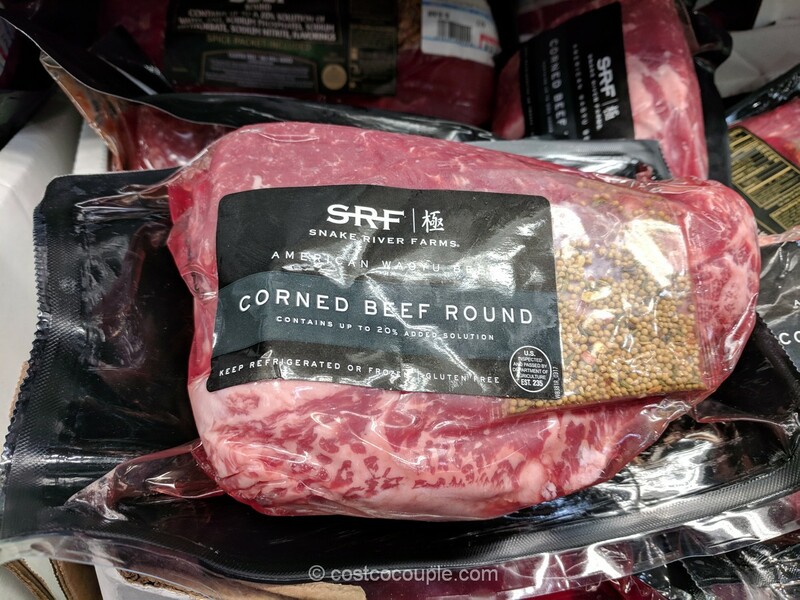 Unit price is 8.72 cents/oz. 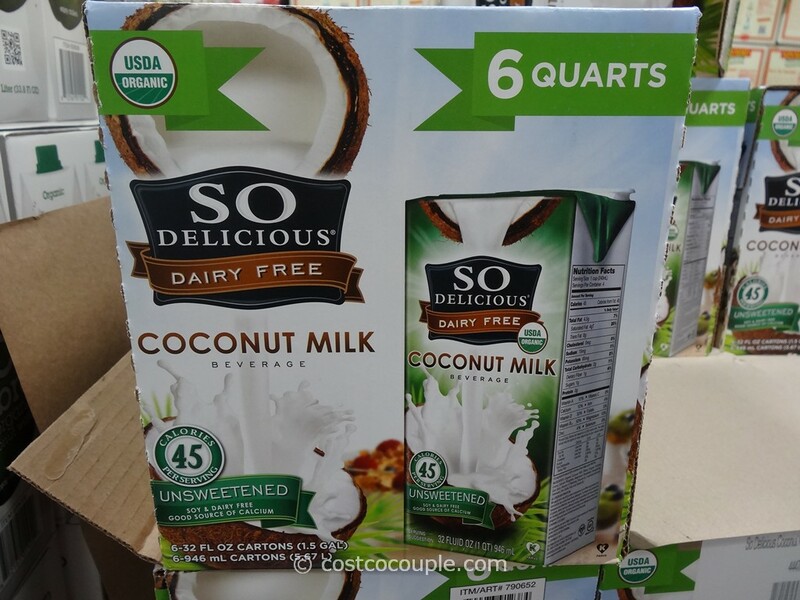 At Costco, the So Delicious Unsweetened Organic Coconut Milk is available in a 6-pack of 32 oz cartons and is priced at $10.89. 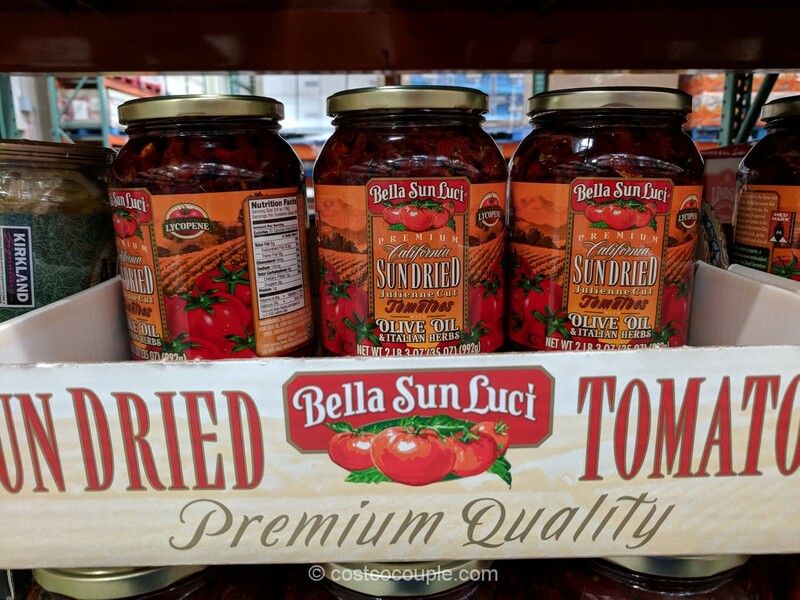 Unit price is 5.7 cents/oz. Item number 790652. 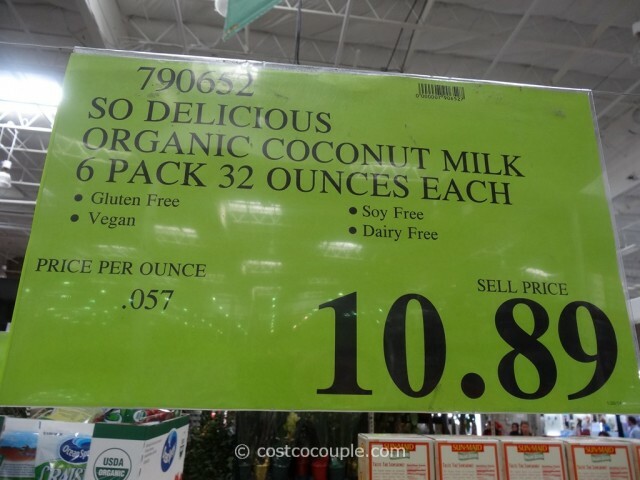 Is the So Delicious Unsweetened Organic Coconut Milk cheaper at Costco? Yes, it is. Costco is 35% cheaper than Whole Foods for the So Delicious Unsweetened Organic Coconut Milk!